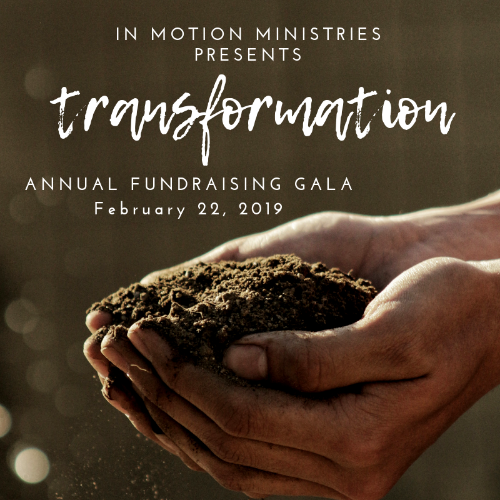 Our upcoming Gala is an enjoyable evening including a catered dinner, a meaningful presentation and an invitation to be a part of what In Motion Ministries is doing locally and around the world. 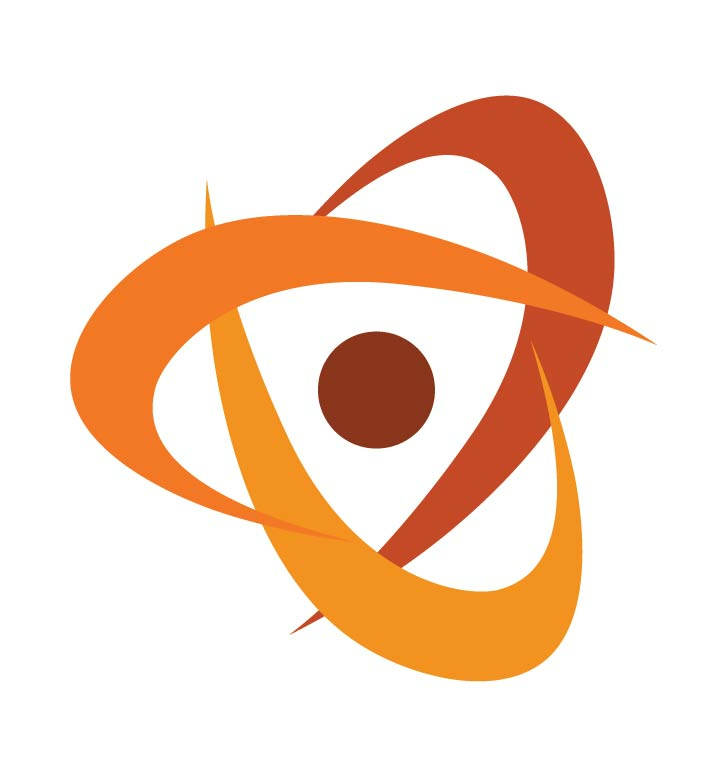 The 2019 Annual Fundraising Gala will take place at Island Grove Park’s Event Center. There will be plenty of elbow room and ample parking to accommodate everyone. A $275.00 ticket pays for a table of 10 people. The ticket purchaser becomes the table host. A table host attends the event and hosts nine other people that you invite to join you at your table for the evening’s festivities. The evening will include a warm, inviting atmosphere, a delicious catered meal and a deeply moving program. 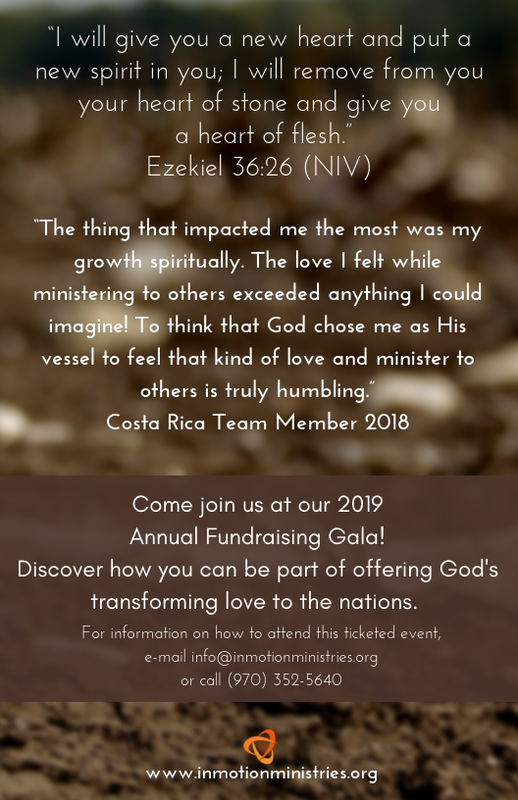 The Gala’s theme is “Transformation,” focusing on how choosing Christ can dramatically change the trajectory of a life. Our program will feature a person whose life has been wholly transformed by Christ as he dealt with a severe tragedy and overcame it. It will show how In Motion’s heartbeat of caring for people and intentionally moving them toward God’s love for them played a part in his healing. The central theme is this universal message of hope that through Christ we can overcome our circumstances and thrive. You and your guests lives will be impacted; everyone will leave knowing that they are loved and valued by God and that through Christ they can overcome. All who attend will learn how they can be part of getting this message out to others through In Motion Ministries.